“Inteligencias Colectivas is an open Infrastructure but most of all a methodology to research, share and legitimate emergent design and human creativity around the world. 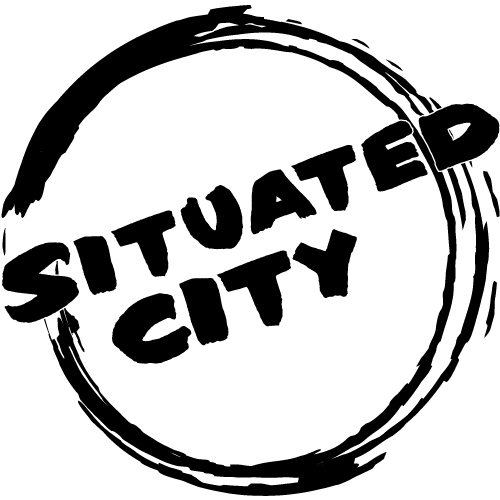 The aim is to build an online researching tool concerning informal knowledge, citizen agreements and non-driven urban processes. 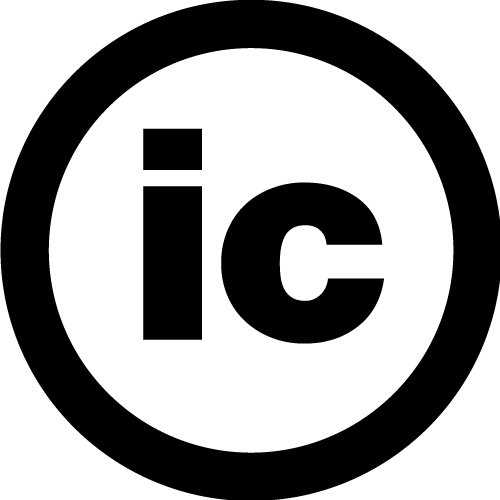 Firstly throughout travelling workshops we categorize and taxonomize intelligent urban solutions, uploading and sharing them under Creative Commons licenses. On the field our actions have nothing to do with cooperation in its traditional conception. Thus our methodology consists in bidirectional teaching-learning processes, taking feedbacks and organizing urban actions together with local agents to implement what we’ve learned together, building new or unexpected solutions from which everyone might benefit by the hybridization of scientific and traditional knowledge. The Universal Declaration of Urban Rights started as a theoretical project in 2011 to discuss and sum opinions about the ‘City’ from the citizens point of view. This open database initiative has derived in the construction of Urban Parliaments through open workshops involving all kind of neighbours and technicians. The main strategy is to infrastructure public space in order to promote discussion and agreements about the city. As a result public+expert Parliamentary Sessions have been organized in several architecture meetings, such as the Lisbon Triennale or DEMO:POLIS exhibition at ADK, with the aim of drafting an always updatable Urban Chart, a non-fixed manifest made by infinite inputs, where everyone is invited and experts are guides, all in contraposition to the “Athens Chart” made by a few, implemented by a few but with profound impact in billions of citizens lives around the world for nearly 100 years now. When it’s possible this initiative applies on all our designs by trying to agree an alternative use and relocation for every element we design, architectures, furnitures or materials that otherwise would be thrown away at the end of every event we are involved in. 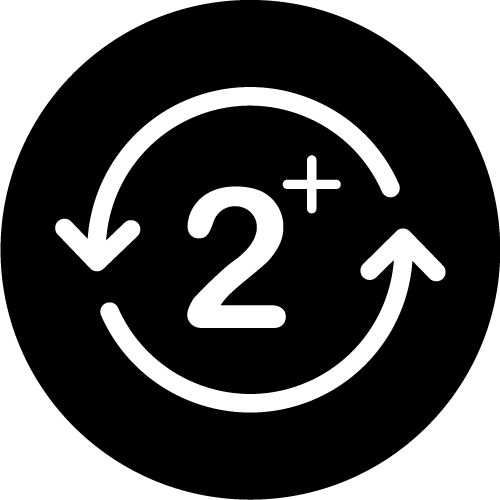 This working line is more than a zero waste policy or a materials life-cycle tracking. It’s about how apparently different projects can be interconnected by reusing parts of one in another, conceiving this as a strategy from the design starting point, considering each project, all its parts and every piece of material as a public source for the future; a kind of reusable public heritage and also how can we make agreements with public entities and city council technicians to use all this elements and materials that are stored and underused in state-owned warehouses. 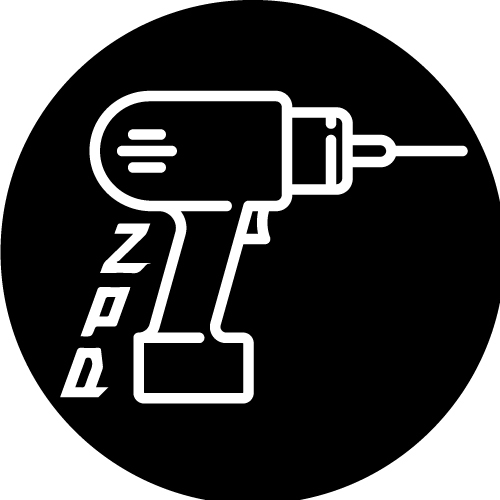 Starting on Lev Vygotsky’s notion of ZPD we established Zuloark in 2001 as a place where “everybody can learn to do something with the help of another”. We created our working environments as learning contexts and since then we’ve applied this policy in our academic live. Our classes at design and architecture schools and urban workshops are focused on the student’s interests and inherent skills as classroom strong assets that can be shared teached to fellow students where our role is expert escorting while we also learn and push the limits. These strategies are conducted more through ‘do tank’ rather than ‘think tank’ attitudes, we thus promote action and registration more than the pure theoretical academicism. ‘Participation’ as the new urban term that architects and public powers want to include in their urban work and proposals and while we agree that is radically important to integrate it in our everyday praxis we still think that we have a long road until its strategies and methodologies are mature and our society is fully prepared to understand its consequences. Thus we raise this concept in our studio as a working progress, ready to experiment trials and errors, exploring its potential through many projects assuming it’s difficult for the time being to achieve full success. Our personal approach to this matter is mainly based on the “Situated knowledge” concept coined by Donna Haraway on which we start, trying to include in every new commission the maximum number of existent local agents, networks, knowledges and infraestructures understanding that ‘Participation’ is the difficult, expensive and long-term task of assuming high range complexity. Developing new rules and a ‘game board’ where the most are included and incited to reach new agreements to generate true social innovation.